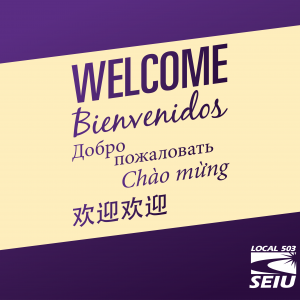 SEIU503 Local | Locked-out Albany steelworkers need our support! 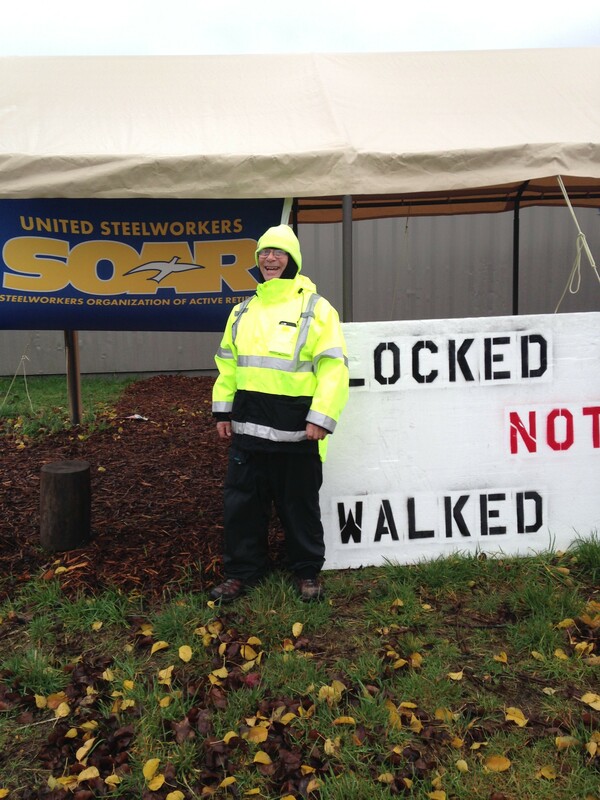 Locked-out Albany steelworkers need our support! 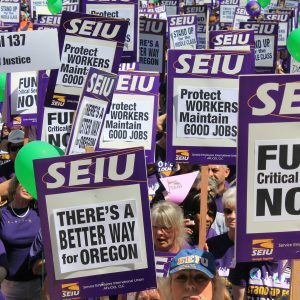 SEIU 503 members know what “In It Together” means as they joined the picket line for Albany steelworkers who have been locked out of their jobs since August 14 of this year. 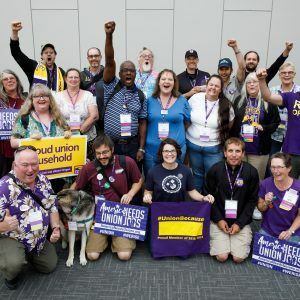 SEIU 503 retirees Nancy Greenman, Catherine Stearns and other members have bolstered spirits and numbers in both hot weather and recent chilly, damp and blustery weather. Allegheny Technologies Inc.(ATI) locked out the workers after they failed to accept its final offer that would significantly cut health insurance benefits, end retiree health and life insurance benefits for new hires, replace the pension with a 401(k) for new hires, and give the company greater latitude to contract out work done by union members. 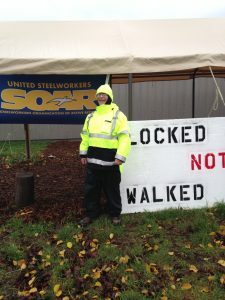 Retired Steelworker Gary Steffy, still showing spirit and resolve, has only missed three days on the picket line since the lock-out started Aug. 14 of this year, only because he was out of state at the beginning. 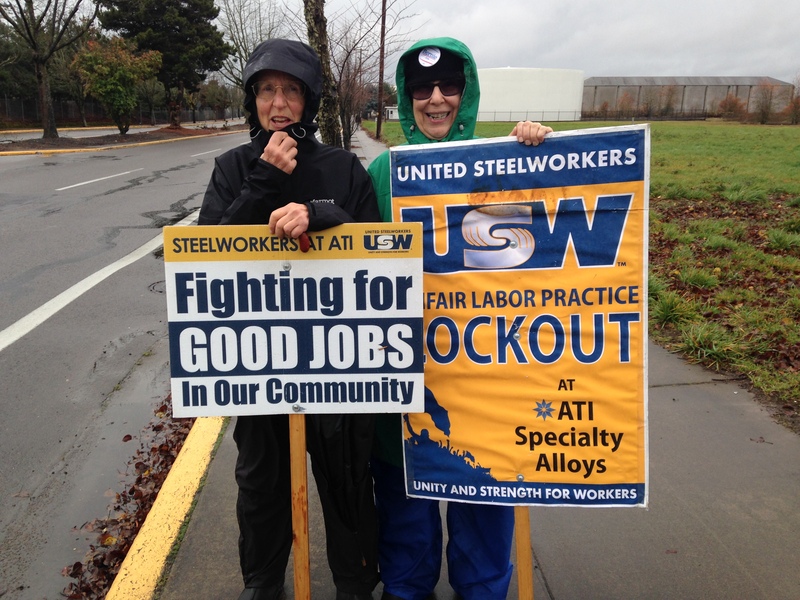 SEIU 503 retirees Nancy Greeman (left) and Catherine Stearns (right) stay active for economic justice on a windy and damp picket line standing up for Steelworkers locked out of their factory.